Today, data delivery and operations is expensive, time consuming and frustrating. But it doesn’t have to be. 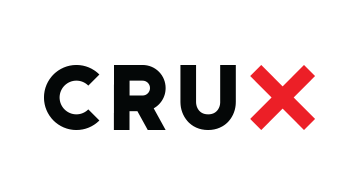 Crux helps companies reliably process and onboard the data they need, when they need it, and where they need it. This allows our customers to focus on driving productivity and creating better business outcomes. Our cloud platform and expert services connect data users and suppliers so data can flow.